Parents going through a divorce are always on the lookout on how to raise healthy, resilient children in the midst of emotional crisis. But hey, why not ask those older kids of divorced parents about what they wish their parent’s knew about going through a divorce. Yes, it’s probably what’s best for the parents and maybe for the kids in the future. However, kids did not make this decision. So, when this happens, recognize the journey as what it is—a hard, sad, confusing, and chaotic thing. Remember that your divorce is their divorce, too. They are not just witnesses, but they’re going through this journey right along with you. However, their experience will be very different from yours, so acknowledge that. They may be young and naive, but kids spend their entire life with you that it’s easy for them to notice if something’s not right. So, be honest with them, but talk to them in a language that they’ll understand. Because if you won’t, things will turn mysterious in their eyes and they’ll worry so much for you, hindering them from focusing on their day-to-day activities. The last thing your kids would want is to feel guilty for spending time with your ex-spouse. If you and your kids’ other parent are in joint custody, let your kids spend their allotted time with your ex. DO your best to make them feel comfortable to spend time with the other parent. Always keep in mind that the kids aren’t the one who decided for the divorce; they still love their other parent just as much as they do when you two were still together. The separation itself is already painful without being involved in the parent’s marital conflict. 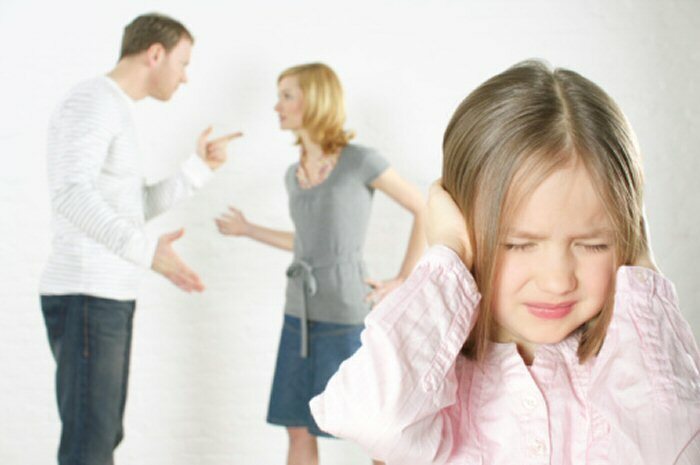 Negative talks about the other parent to the children damages their self-esteem. It’s genetic—children are bound to have attributes of both parents. So when a parent speaks negatively about her ex, and then tells something like “you sound just like your father” to her child, the child perceives the message that he’s a bad person, too. 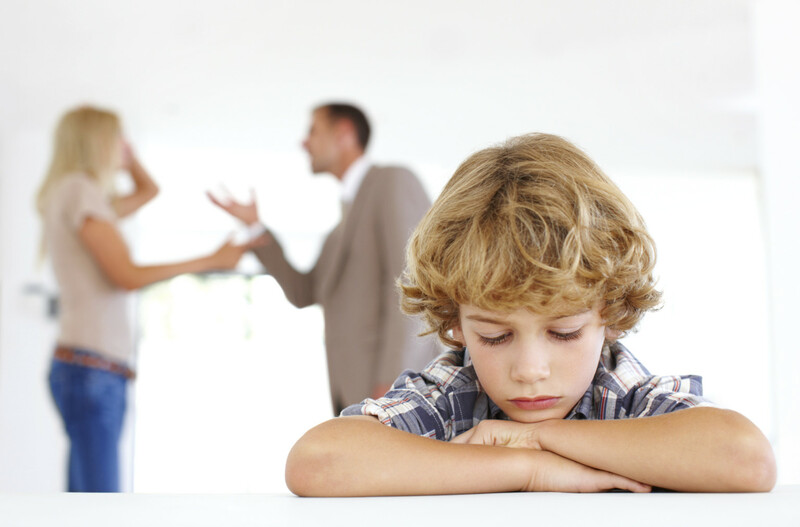 When going through a divorce, the well-being of the children should be the top priority. Just because you and your ex-spouse is legally separated doesn’t mean that you’re free from each other, if you have kids. Even if you have to swallow your pride to put your children’s needs first, do so without thinking twice. Your children will appreciate it and it will make a huge difference in their lives.